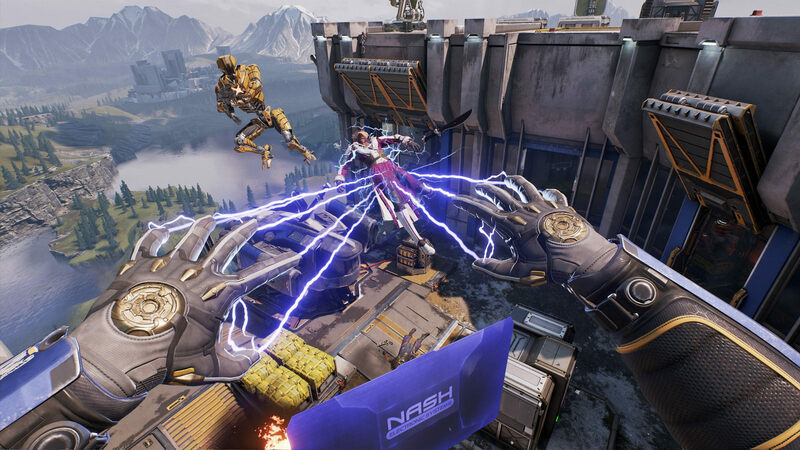 Get a feel for Cliff Bleszinski's new squad-based FPS. We've had a few cracks at LawBreakers, the futuristic cops vs. robbers game from Gears of War creator Cliff Bleszinski and Boss Key Productions, but now anyone can play on PC and PS4. An open beta test runs until 10 AM ET Monday morning, which should be plenty of time to see if it's a worthy competitor to the likes of Overwatch. There are some new wrinkles in this beta test like direct integration with Twitch and the PS4 version is tweaked for better play on the console, so go ahead and dive in (after checking out a few tutorials) before the game officially launches on August 8th.